The city-centric Formula E championship is not only one of the most popular and exciting of motorsport series, it also serves another most important purpose – to promote a new generation of mobility and demonstrate the efficiency of electric cars for the road. With the right attitude and infrastructure, electric cars have the potential to transform urban living for the better. It was, therefore, a great pleasure to have Jean Todt, President of the FIA (Fédération Internationale de L’Automobile) and UN special envoy for road safety, grant Acronis an interview during the Zurich ePrix. It was also a few days after the FIA Smart Cities event that discussed urban mobility. 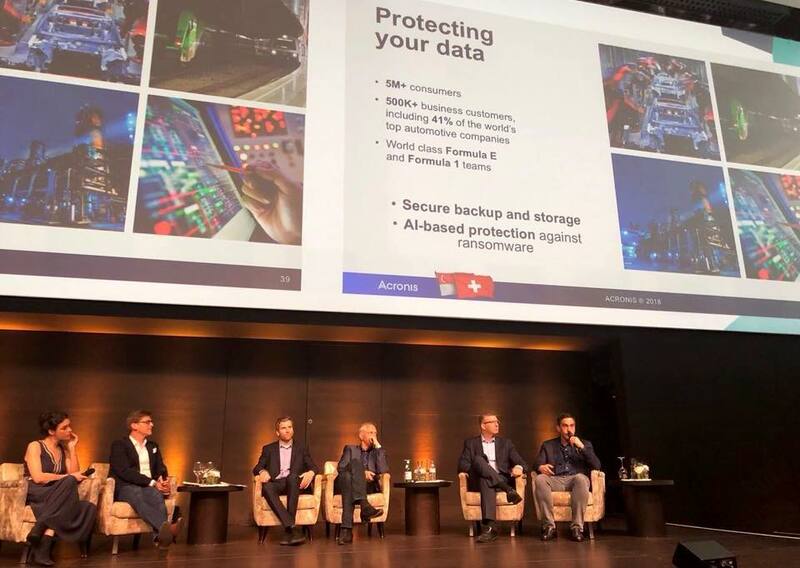 John Zanni, President of Acronis (right) discussing urban mobility and cyber protection at the FIA Smart Cities Forum in Zurich, Switzerland. 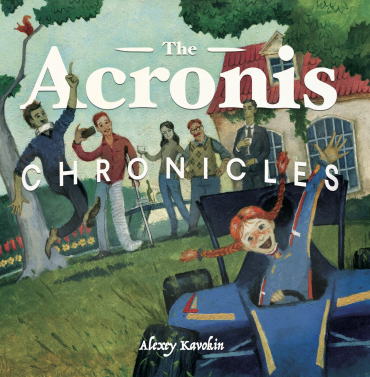 Just as Acronis, together with its partners and customers, discussed the value of data and importance of cyber protection, so Todt was happy to extol the virtues of and capabilities of electric cars. 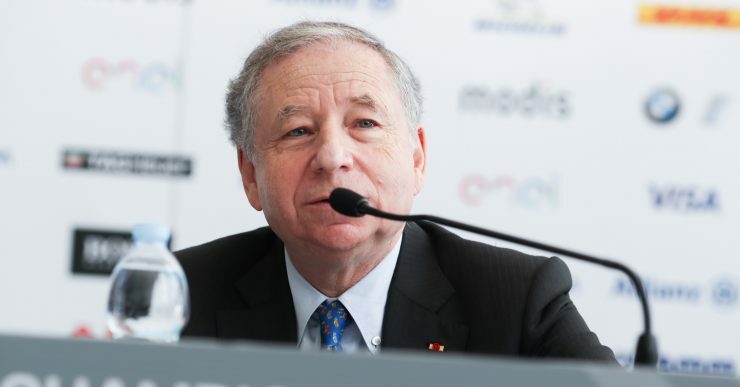 “Formula E encourages people to buy electric cars when they live in the city,” Todt told Acronis. “Electric cars produce less pollution and are perfect for the city use where you don’t have to do much mileage and there are easy ways to recharge. “Starting next season, Formula E teams will be using new Gen2 cars, which is a great advancement in the electric-powered mobility. In the first four seasons, teams had to use two cars, because of the battery range limitation. 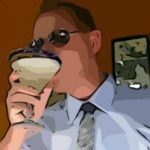 Gen2 cars will change it all. It can do the same distance on one battery, and with more power. 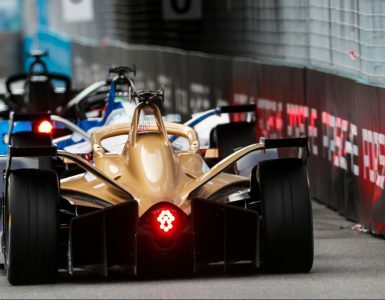 In its first four seasons, Formula E has attracted millions of fans and the sport continues to gain momentum with more major car manufacturers joining the series in the upcoming seasons. 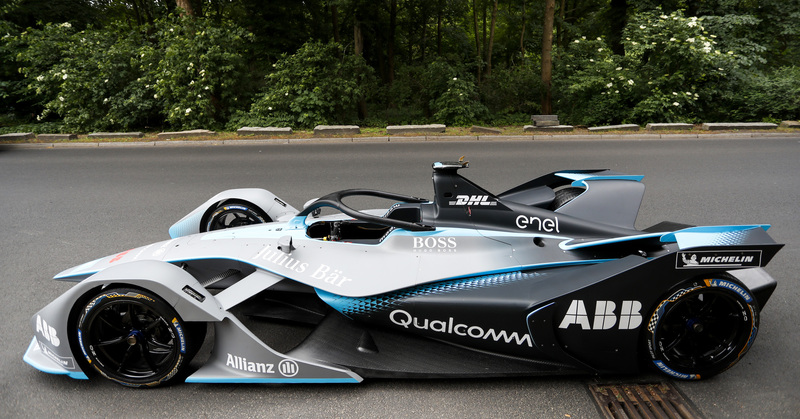 BMW, Porsche, and Mercedes will race alongside Audi, Jaguar, Nissan (partner of Renault, whose team they’ll replace) and Mahindra, extending the list of major car makers for whom Formula E represents an irresistible technological showcase. The Gen2 Formula E Car. © ABB Formula E.
“Formula E attracts a different type of audience,” added Todt. “They like city racing, they are young, friendly, they like music and modern entertainment. It’s a family-friendly environment, which also makes cities a perfect place to race. “Switzerland is a great example. 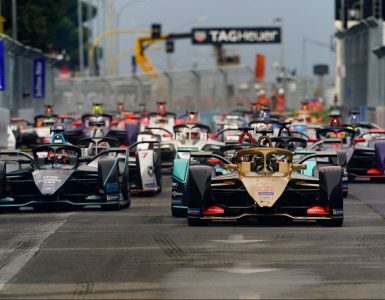 A country that banned motor racing in 1955 after the world’s worst motorsport accident in Le Mans, returned to the motor racing this year with a round of Formula E championship on the streets of Zurich. This wouldn’t have been possible without Formula E’s vision to drive sustainable and safe mobility. Earlier this month, Formula E announced the 2018/19 Calendar for Season Five. 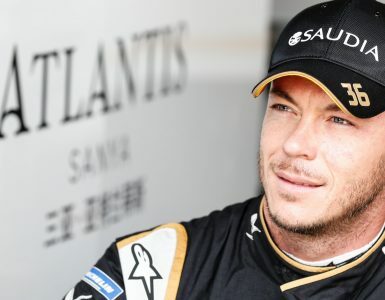 Among the highlights are the emergence of the Middle Eastern season-opener in Ad Diriyah in Saudi Arabia, and the return of Monte Carlo in the Principality of Monaco. “The addition of Saudi Arabia to the racing calendar is a great step for our sport,” concluded Todt. “Until June 24, 2018, women in Saudi Arabia weren’t allowed to drive. 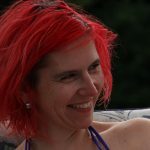 Now they are, and this is another very strong reason to hold a race there. Top image: Jean Todt, President of the FIA. © ABB Formula E.